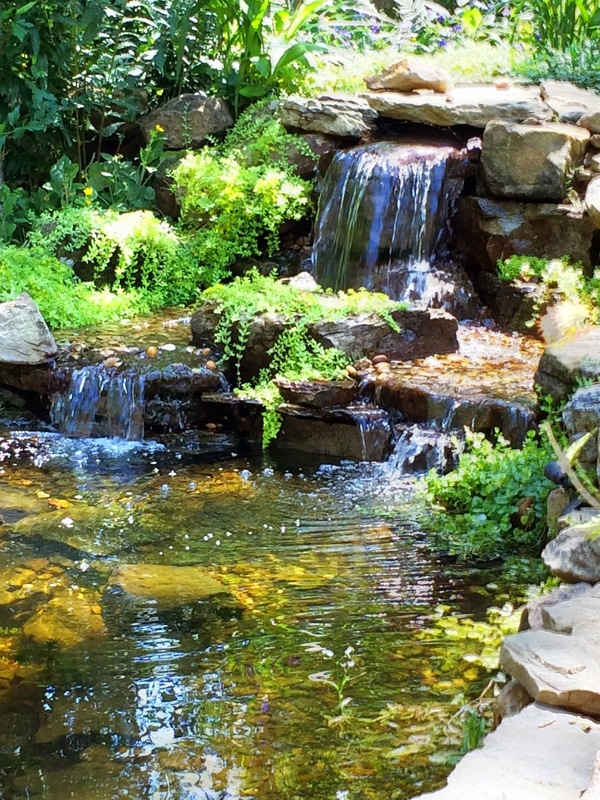 This years Summer Pond Tour will showcase many unique, custom water gardens, koi ponds, pondless waterfalls, disappearing fountains and of course LOTS of gorgeous landscaping! AND, this is the night we host our annual “Moonlight Pond Party” after the Tour is over. This Self Guided Tour is located in Jackson, TN. (Madison County) and is easy to follow. 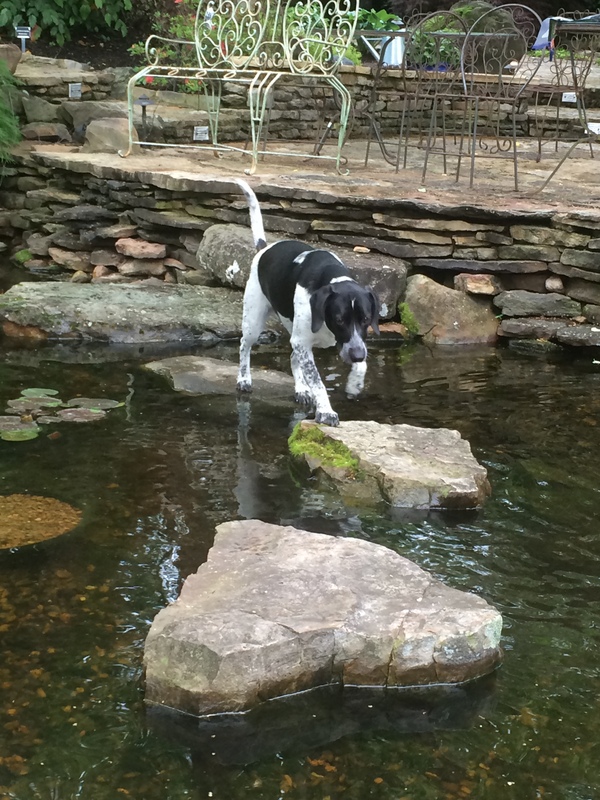 The Summer Pond Tour is a fundraiser for the Jackson Madison County Humane Society. 100% of ticket sales go to help them, so tell all your friends! See beautiful water features, tour beautiful gardens & help our local Humane Society! Back by popular demand – Again, this years moonlight after party will be called the… “Moonlight Luau”! We have been having so much fun with the “Luau” theme! So, we are gonna do it again! We will decorate it up nicely – complete with a Sandy Beach, lights, Tiki torches, Hawaiian leis, Willie Evans & Friends will be playing some awesome LIVE music AND we are going to cook “Kalua Pork” with all the fixings! WHAT is Kalua Pork, you ask??? Kalua Pork is cooked SLOW, wrapped in Banana leafs, rubbed with spices & infused with tropical fruit juices – that’s “Hawaiian Luau style”! We want everyone to wear your favorite Hawaiian Shirt, skirt, hat, WHATEVER – and come on out for a Cool Evening. I’m giving an award (& PRIZES) this year for ‘Best Luau outfit’ – so have some fun. 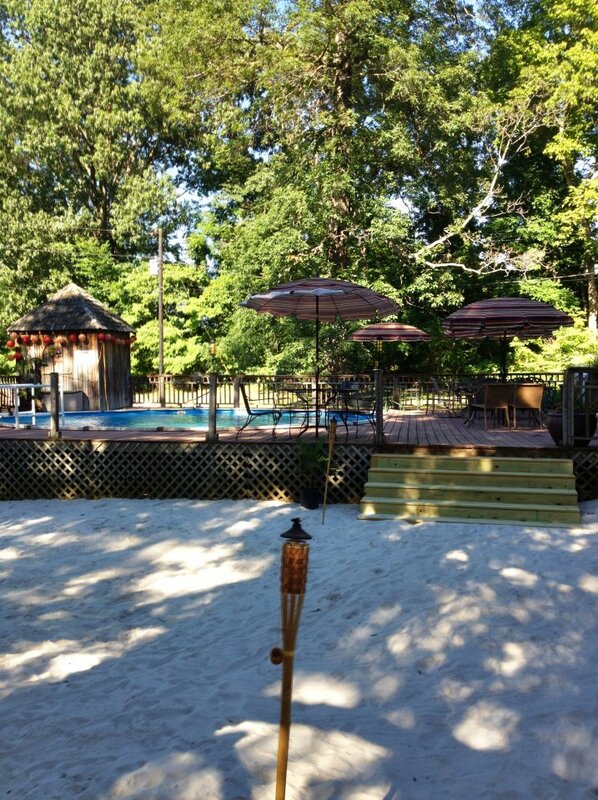 We will have the beach and food ready for the ‘Moonlight Luau’ to open at 8pm.! The Luau is FREE to pond tour attendees. What: 19th. Annual Summer Pond Tour & Moonlight Luau. When: Saturday, June 24th. 9am. till 5pm. – Gates will re-open for the Moonlight Luau – 8pm. till 10pm.